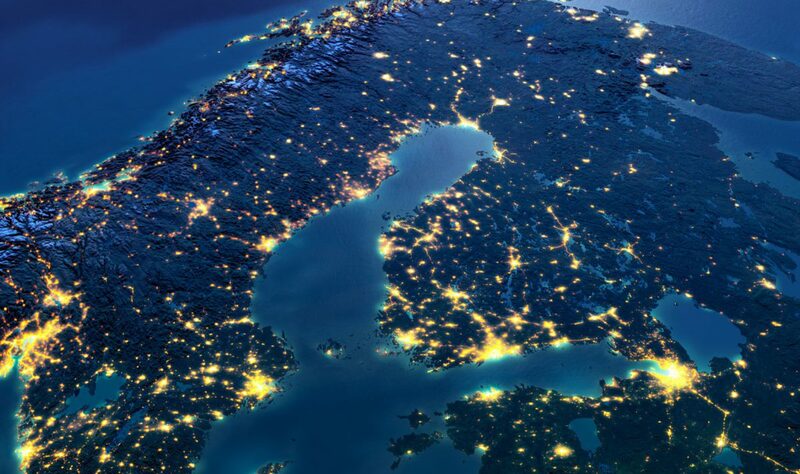 Finland and Sweden are deeply engaged with New Globalization, which is characterized by geographically fragmented production and intense cross-border knowledge flows. Although a popular uproar has brought the steady deepening of this phenomenon to a halt, it is not about to reverse. The consequences of this new era are not well understood due to the complexity of both its actual operations, global value chains, and its key actors, multinational enterprises. The flows and structures of this new era are deeply interconnected in ways that are often uncovered only when they are disrupted by, e.g., natural catastrophes or sudden policy changes. New Globalization both underlines the importance of the age-old principles of good policy conduct and bring about new challenges. 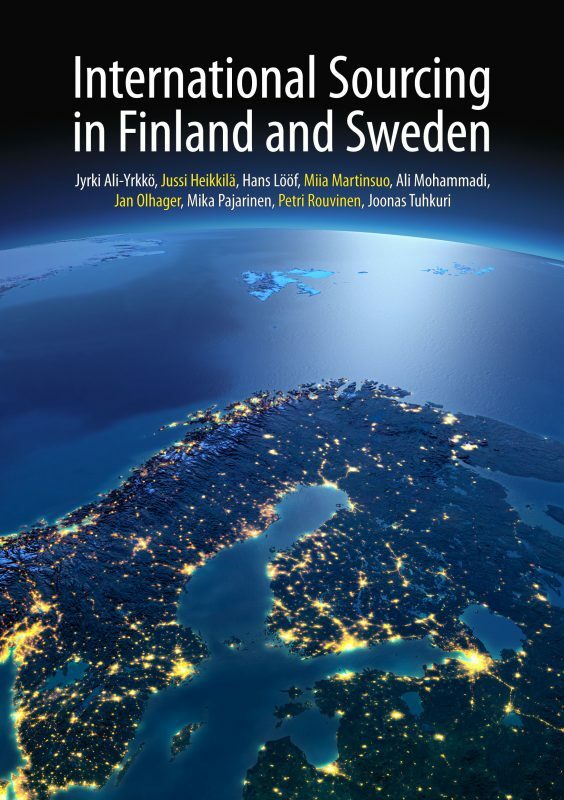 Tekes, the Finnish Funding Agency for Innovation, and its Swedish sister organization VINNOVA joined forces in 2014 to study the renewing manufacturing industries. Under this umbrella, Tekes and VINNOVA supported half a dozen international research projects, including our Intangibles and International Sourcing (acronym: InSource). This book is the final report of our InSource project. We wish to thank Tekes and VINNOVA for their support!